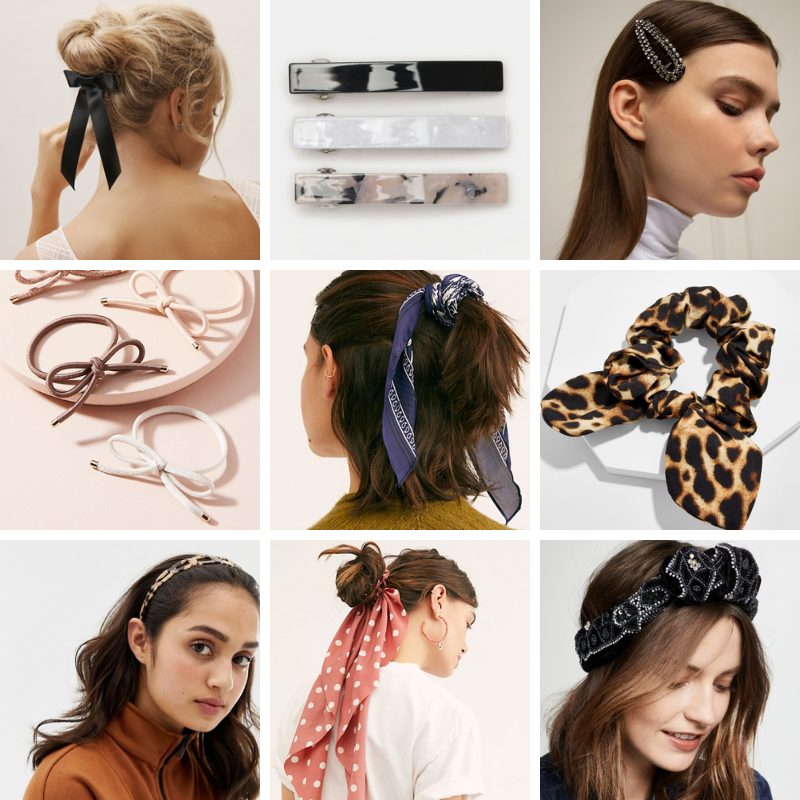 I mentioned in my Fashion Trends For 2019 blog post how hairbands were going to be a trend. Not predicting, that hair accessories as a whole would be making major waves in fashion this year. I love hair accessories because they’re affordable, fun, and sometimes covered in the glitter. Which is why I’m going to share with you five hair accessories you can incorporate into your outfits this 2019. The simple addition of a silk ribbon tied in a bow with a high pony-tail makes an outfit so romantic. We are always trying to emulate the Parisian style and a bow in your hair is something a European woman could pull off effortlessly. Wearing chunky hair barrettes are already a fashion trend in 2019. They’re 90s inspired and funky especially when they are glittery or made of coloured plastic. 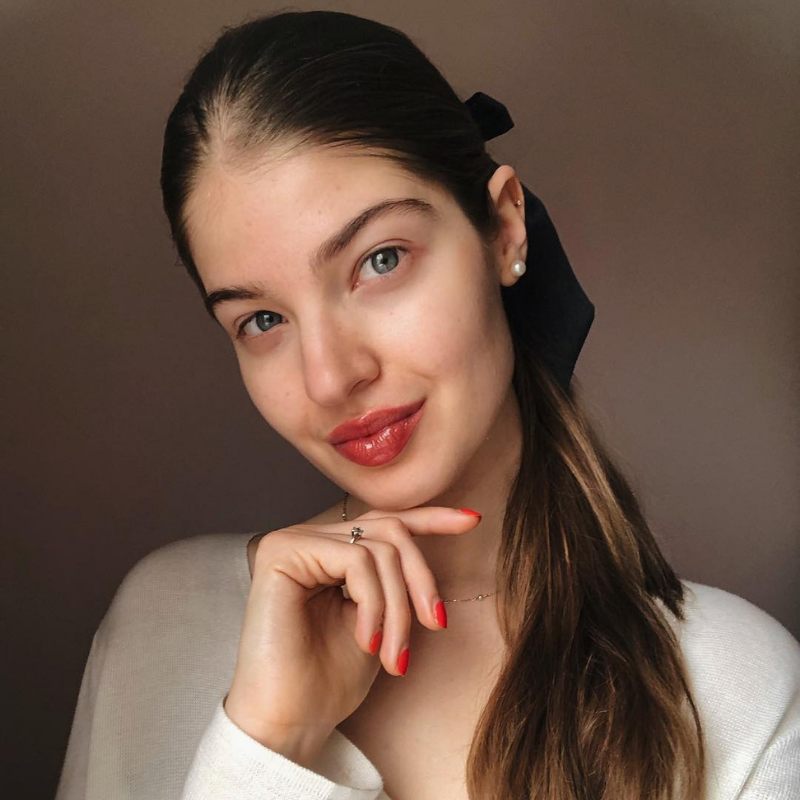 If you are looking at current street style trends, women often wear a maximum of three hair barrettes in a row to make a statement. Blair Waldorf of Gossip Girl’s favourite hair accessory is the headband. They are preppy and a stylish way to keep your hair away from your face. Similar to hair barrettes, they can also be bejewelled or in bright coloured fabrics. I personally love a classic black headband in blonde hair and a tortoiseshell headband in brunette hair. Wearing a silk scarf in your hair can look equestrian or bohemian. You can also purchase less expensive options because they will easily become wrinkled when tied with your hair. However, if you are looking to participate in the logomania trend, silk scarves are a great item to start a high fashion collection. Like hair barrettes and hair bands, scrunchies and hair ties are making a comeback from the 90s. They come in a bunch of different fabrics, colours, and patterns. You wouldn’t even mind being photographed with one of your wrist because they are so trendy. Adding one of these five trendy hair accessories in your hair could make an outfit appear more fashionable. It’s a simple affordable way to change your look whether you want to appear more fun, elegant, or romantic. Do you like hair accessories? Tell me which ones are your favourites and which ones you wouldn’t let near your head.